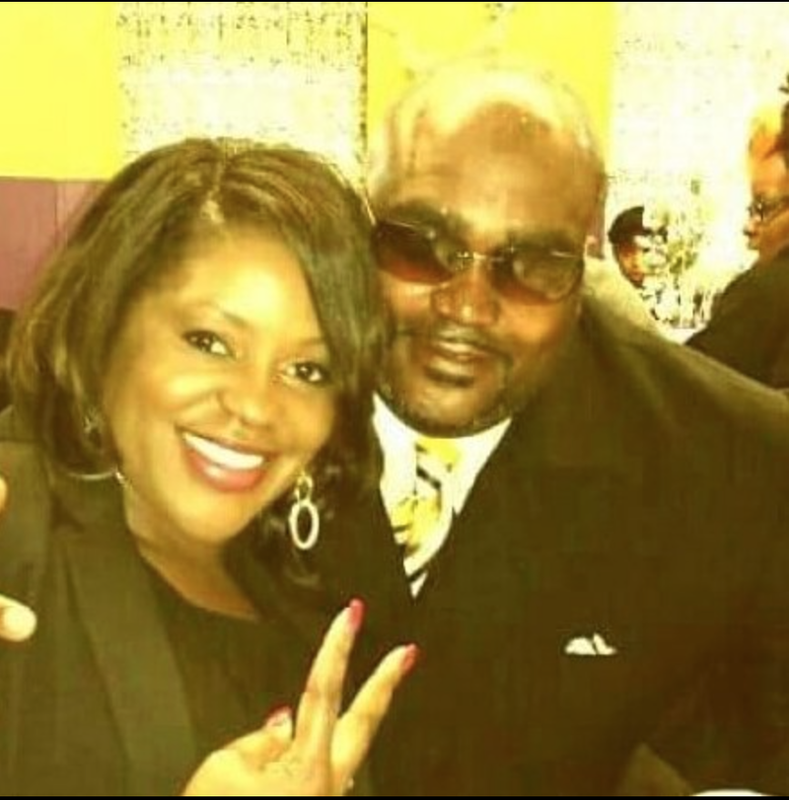 Terence Crutcher, the unarmed black man who was fatally shot by a white female police officer in Tulsa, Okla., had PCP in his system when he died from the fatal gunshot wound, according to a medical examiner’s report released Tuesday, the Washington Post reports. The report, from the Office of the Chief Medical Examiner in Oklahoma, says that Crutcher, 40, had “acute phencyclidine intoxication” when he was shot by officer Betty Shelby on Sept. 16. The report notes that some of Crutcher’s ribs were fractured and a bullet fragment was recovered. Shelby, who has been charged with first-degree manslaughter in Crutcher’s death, has previously said that she thought he was acting like someone who might have been under the influence of PCP. Police reportedly found a vial of the drug in Crutcher’s car. Scott Wood, an attorney for Shelby, said in an email that the autopsy report confirms what Officer Shelby surmised the night of the shooting from Crutcher’s appearance and noncompliance. Crutcher’s death was captured on video that shows him walking to his car with his hands raised. He was not holding a gun, and no gun was found in his vehicle or on his person. If convicted, Shelby faces a minimum four-year prison term. Her attorneys entered a plea of not guilty on her behalf during a September court date.